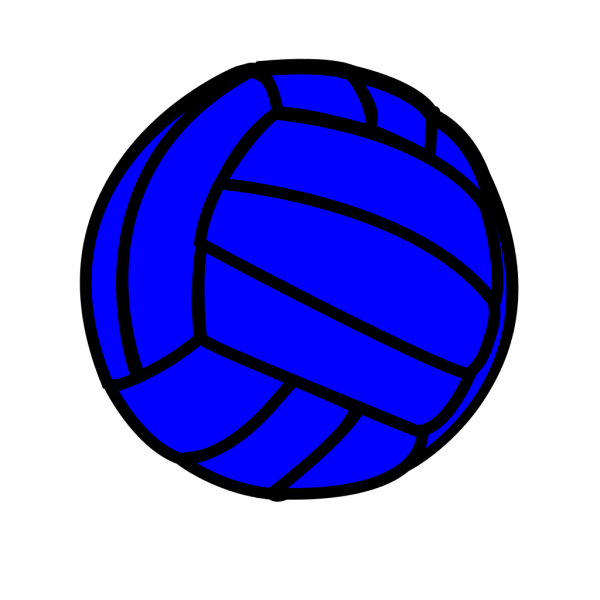 Download free professional Volleyball Clip Art design for SVG and PNG File types. 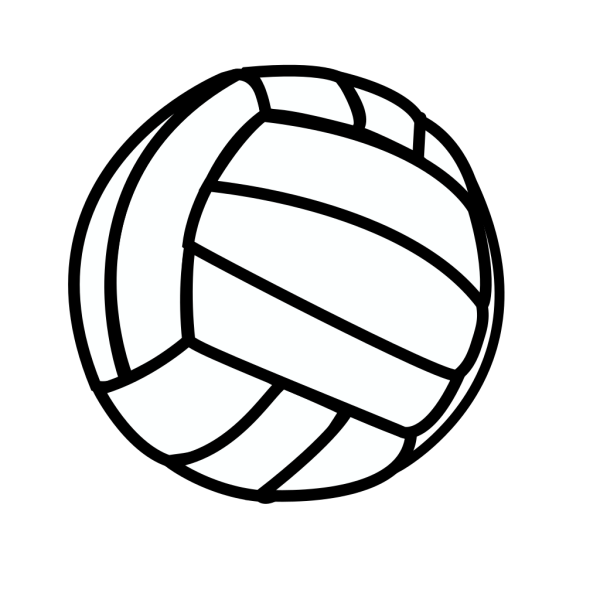 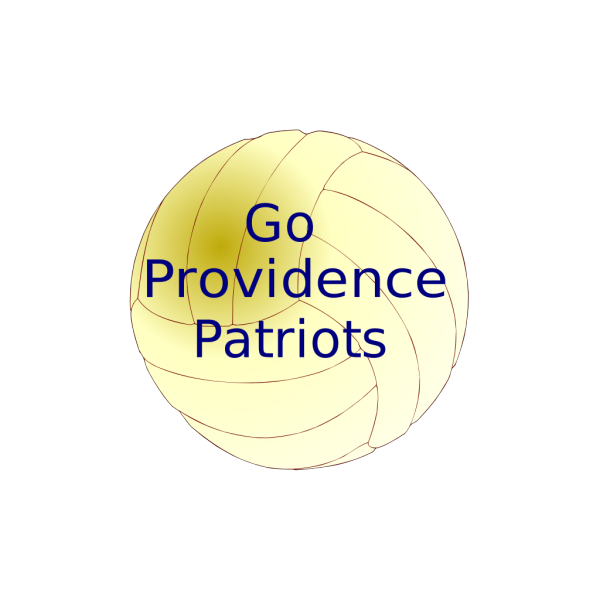 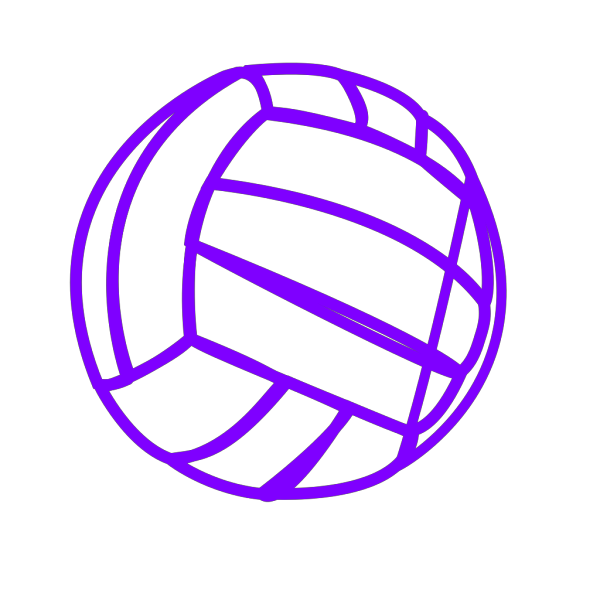 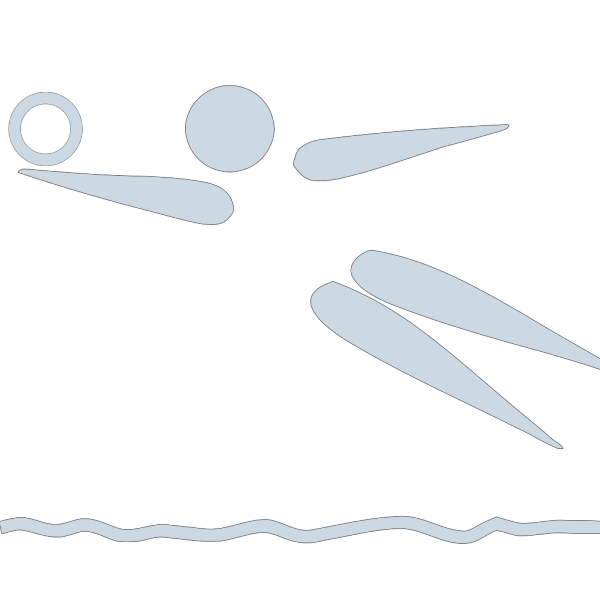 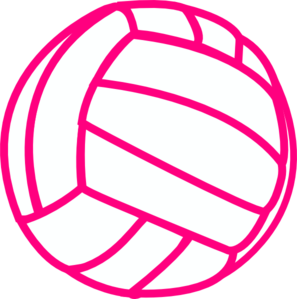 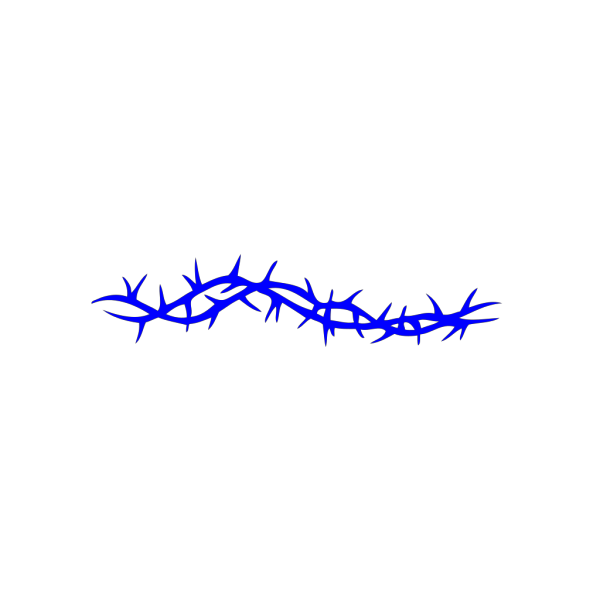 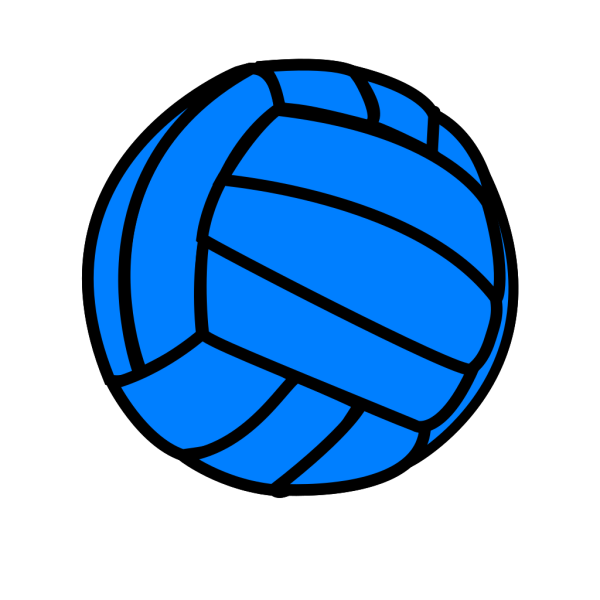 Every design you want to download and use this Volleyball image. 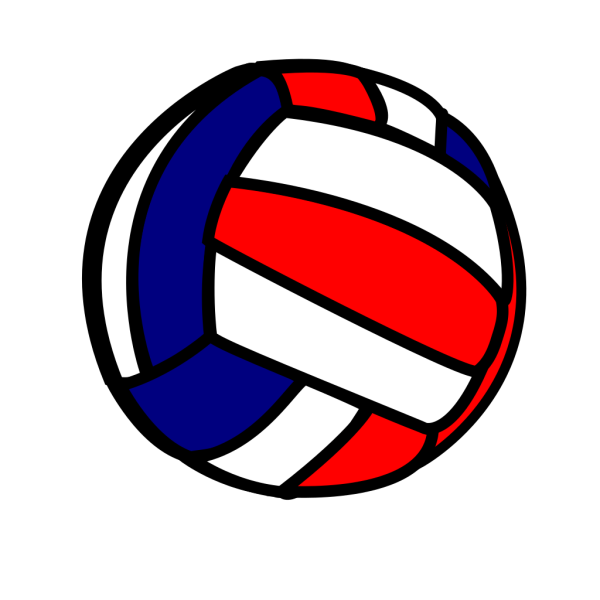 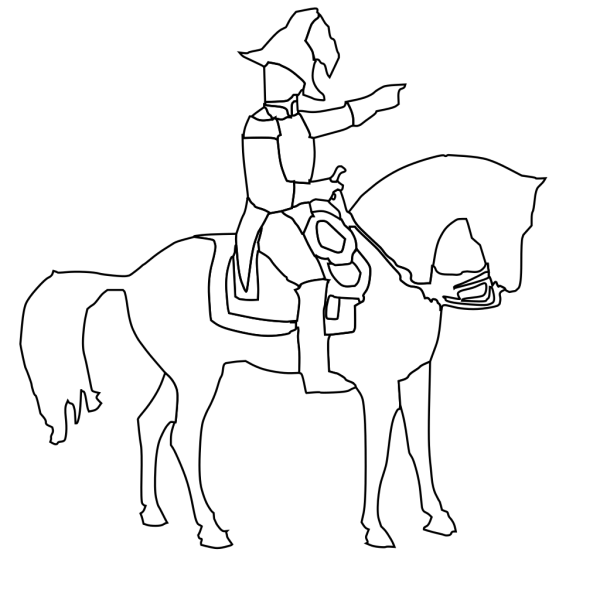 Volleyball Clip Art viewed 7273 views by people and Downloaded 1637 times in total.